Kipper is no ordinary tailor. 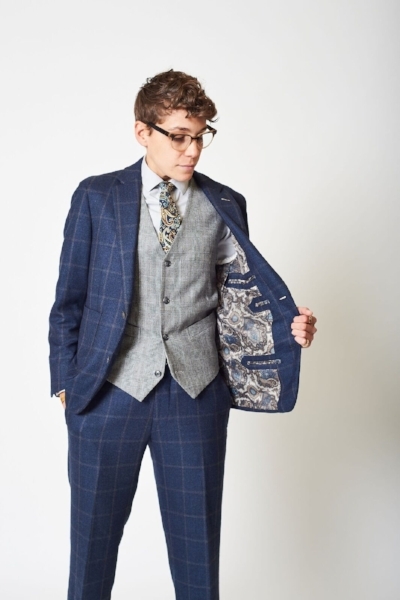 Since the beginning, we’ve made it known that we create quality custom suits for men, women, and everyone in between, and Them acknowledged that in a recent writeup by Elyssa Goodman. 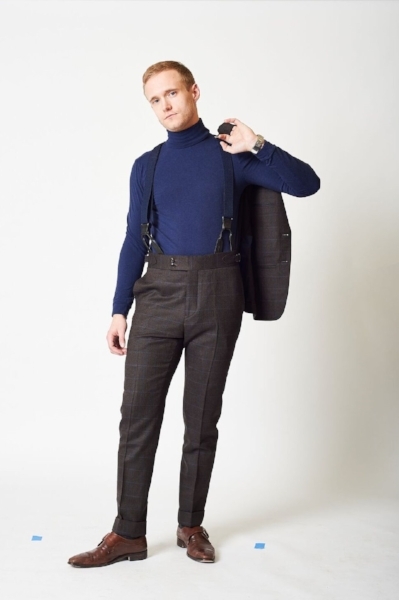 After years of perfecting fit, styling and customer satisfaction, we have finally done it. Welcome to Kipper Courier. 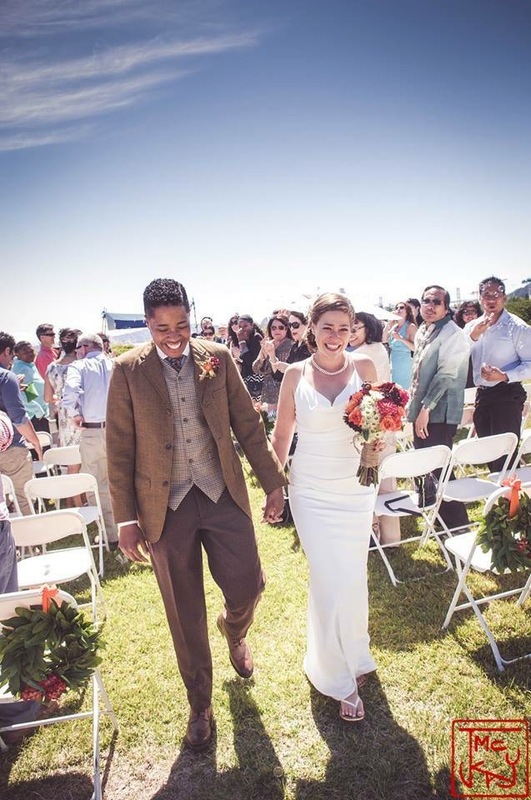 The moment California repealed Proposition 8, San Francisco–based friends Kyle Moshrefi and Erin Berg knew it was time to make a dream of theirs come true: to create Kipper Clothiers. 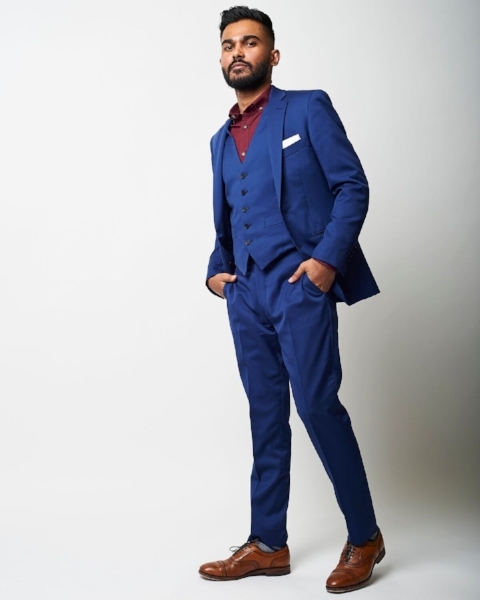 To commemorate the release of Kipper Clothier’s casual line, here’s a “how to” on the many ways to style your favorite denim jeans, shirts, and even jackets!